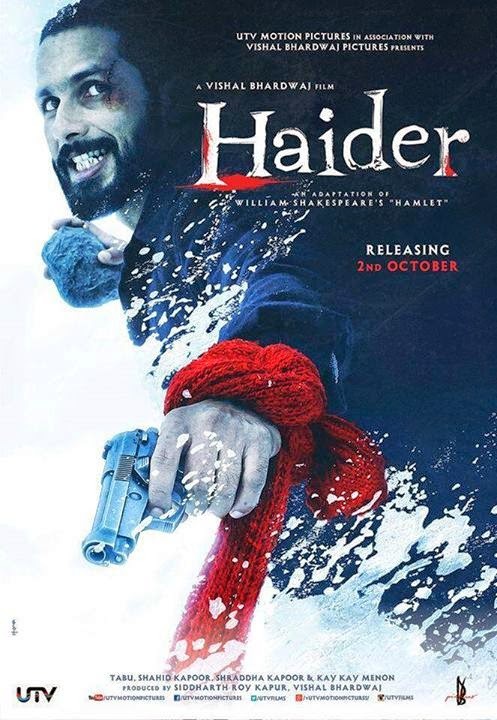 This is the first look poster of 'Haider' movie of Shahid Kapoor which is being directed by Vishal Bhardwaj, the release date is 2nd October. 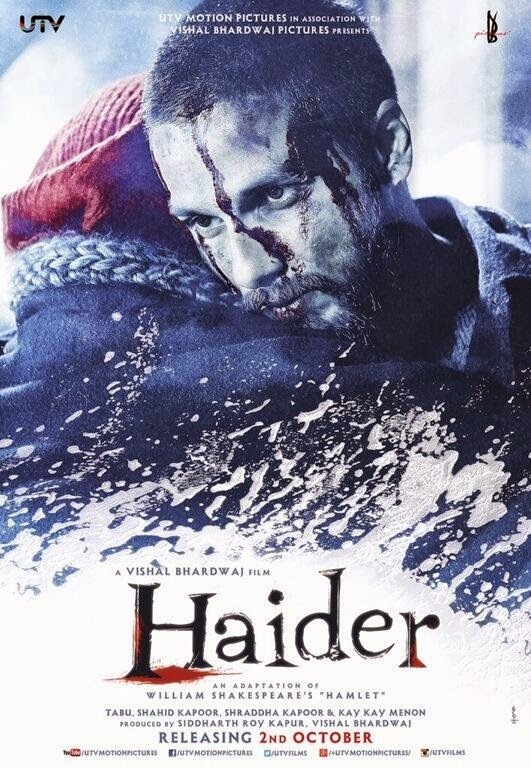 Poster of Shahid Kapoor is revealed and it's magnificent, shahid is looking a perfect character for the role in first look HD poster photo of Haider movie. 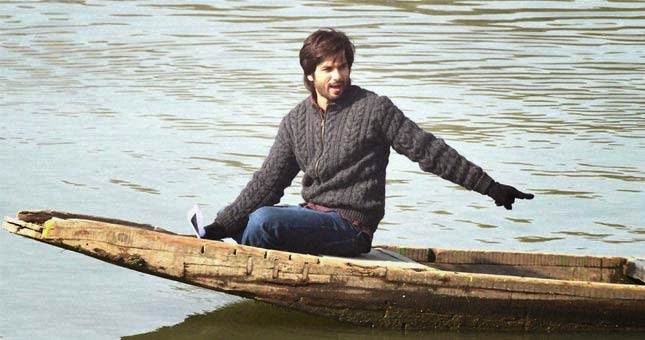 Shraddha Kapoor is the lead actress and is shooting at Srinagar. 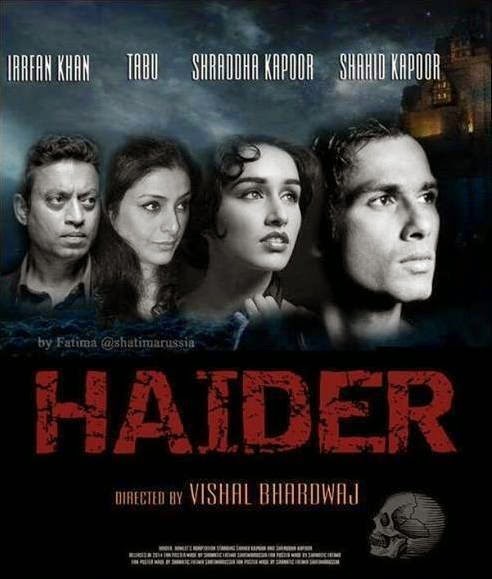 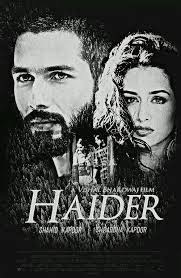 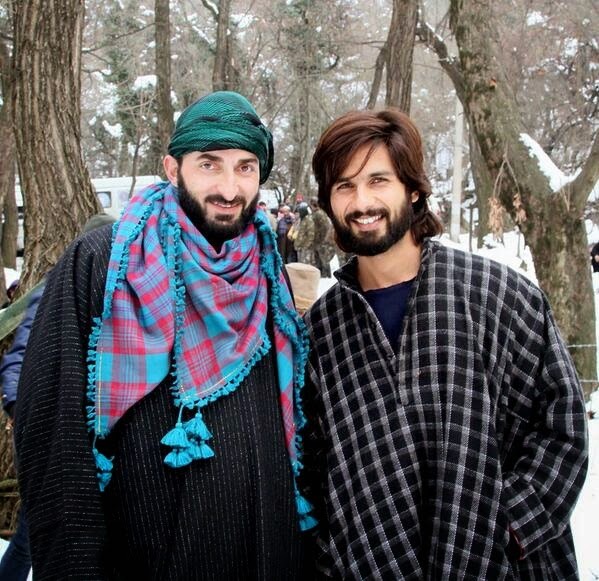 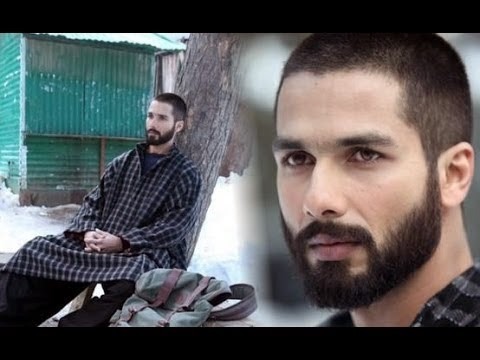 'Haider' is the Indian adaptation of Shakespearan tragedy 'Hamlet' and is speculated to have composition from Kashmiri musician. 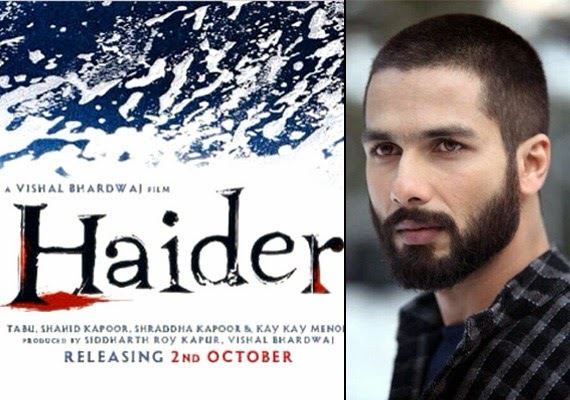 Shahid Kapoor is expecting to work on Kaminey sequel with Vishal Bhardwaj after completing Haider.